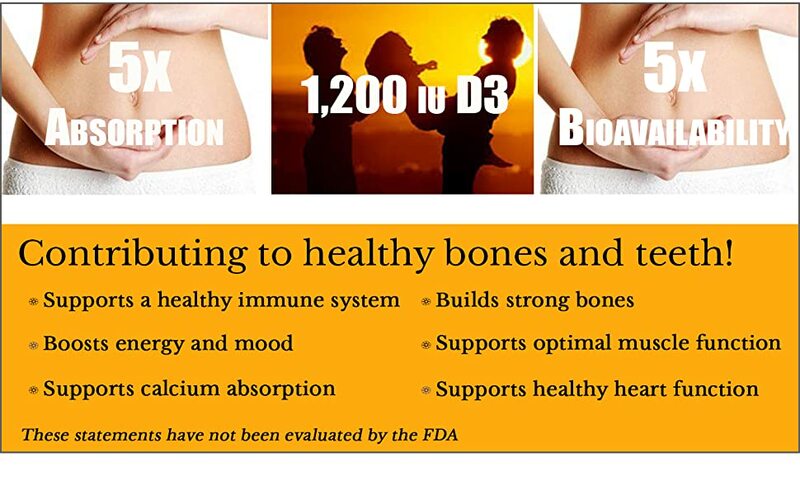 Helps Maintain calcium and phosphorus levels for healthy bones. Liquid vitamin D3 drops supports the health of the immune system, brain, and nervous system and helps regulate insulin levels, as well as supporting lung function and cardiovascular health. Our Liquid Vitamin D3 Drops are micellized into extremely small droplets for easy absorption into the bloodstream. Micellization greatly increases the solubility, absorption and bioavailability of our vitamin D3 over oil or emulsified forms. * The micellization process produces tiny droplets (micelles) that are then formed into highly absorbable aggregate structures. Vitamin D3 Helps Maintain calcium and phosphorus levels for healthy bones. Liquid vitamin D3 drops support the health of the immune system, brain, and nervous system and help regulate insulin levels, as well as supporting lung function and cardiovascular health. 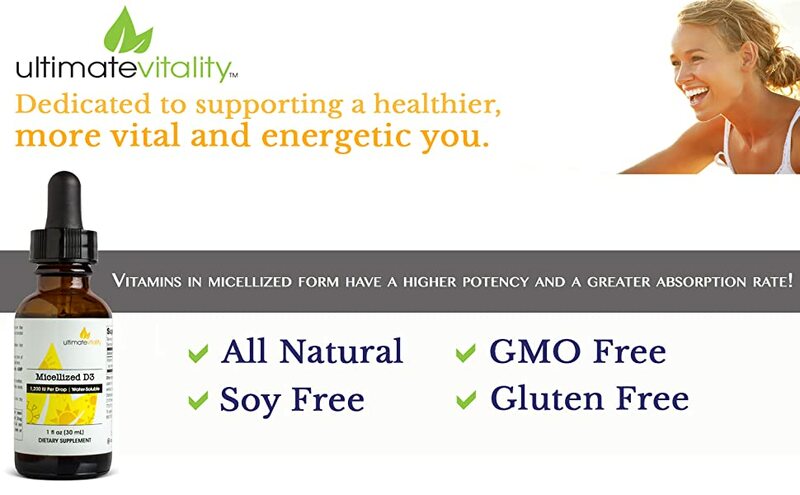 vitamin D our bodies naturally make is called cholecalciferol, which is vitamin D3. The body is able to covert some D2 to be used for body functions but prefers and is able to use vitamin D3 much more effectively.